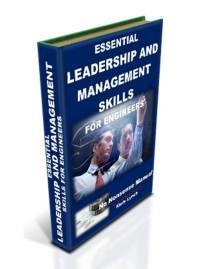 They obtain the right people and build the right environment. They minimise development time by practicing simultaneous/concurrent engineering. At the end of each stage of the process they undertake reviews and gate approval. They form cross-functional teams and obtain senior management backing. They learn lessons and continually improve, by understanding how good they are with KPIs. This data is then used to set and work towards improvement targets. Communication is important, as is a product development process which is visible and has a high profile in the business. 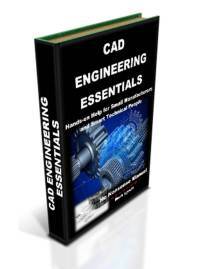 Costing is a crucial part of product development. Whether it’s setting budgets and monitoring spends, or minimising costs through design for manufacture and assembly techniques. Crucially, for small manufacturers, product development is an expensive business, with resources typically being scarce. As such, a sound understanding of cost considerations is essential if engineering businesses are to get the best return on their product development investment. 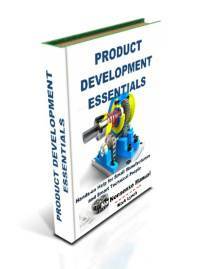 Product development requires a budget approved by senior management. Use the review phase at the end of each stage to track and monitor spending. Value analysis is today more relevant than ever in manufacturing industry, as companies strive to produce better products, for lower cost. If your products are to remain competitive and maintain a healthy profit margin, they will need to be analysed for value. Value engineering is concerned with new products and can focus on components, assemblies or complete products. Get into the habit of costing ideas early. Increase your awareness of manufactured items, bought-out parts and labour. What about overheads and profit margins? Getting familiar with prices should enable you to estimate the costs of assemblies and design options, as you develop them. 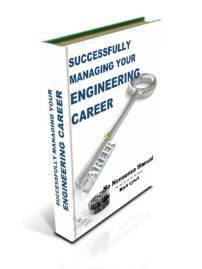 Use other engineers, buyers and quotations to raise your knowledge. Suppliers provide an invaluable understanding of the cost and lead-time of the manufacturing and finishing processes in the supply chain. This also applies to tooling and material costs. Small manufacturers can benefit significantly by working closely with a Professional Designer during product development. Designers possess specialist skills and are sometimes referred to as Product Designers and Industrial Designers. As such, they help improve products in areas like aesthetics, ergonomics, usability, graphic design, branding and product feel. Additionally, designers are naturally creative and can bring a fresh perspective to your concept and idea generation activities. For small manufacturers, professional designer expertise can be accessed through freelance designers or design consultancies. Alternatively, manufacturing businesses can build their own in-house design capability by recruiting employees with product design or industrial design skills. Traditionally recognised for their impact with consumer goods, professional designers can add considerable value to engineering equipment. They can make use of design to differentiate capital goods, both in terms of form, as well as function. The result is often to make products stand out, perform better and ultimately possess competitive advantage over their rivals. Well-designed, desirable products enable you to build loyalty and demand through your brand. As such, you don’t always have to compete on price. Instead, you have the option of increasing your margins and profit-per-unit. Intellectual Property or IP, describes the exclusive rights engineers can obtain under law to protect something unique they have developed. 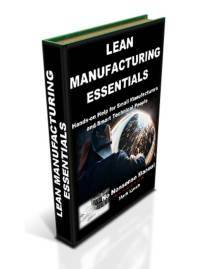 For manufacturing businesses, these may include aspects of products (devices), technologies or processes. Different types of IP include patents, trademarks, design rights and copyright. Patent applications (probably the most common form of IP for manufacturers) can be filed for national and international protection. A patent search is often the first step to establish what has already been previously filed. Patent searches, advice and filing can be carried out via Intellectual Property specialist providers. Research and development or R&D is a phrase you hear banded about as something positive all manufacturers should be doing. 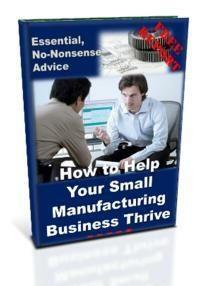 However, for small manufacturers preoccupied with day-to-day business, this is often easier said than done. The good news is there are things manufacturers can do to encourage and undertake R&D, and reap the medium and long term benefits it brings. R&D is inherently risky, but this can be successfully managed. R&D can be undertaken in-house or outsourced, or alternatively be a collaborative effort. A range of practical tips for managing R&D activities and projects exist. Additionally, it is well worth exploring the tax incentives of undertaking R&D. For small manufacturers, Innovation is all about making improvements, by doing something differently. It includes improvements to equipment, services and processes, as well as bringing products to market more quickly. Innovative thinking should be encouraged throughout the business. It includes an open mind-set and can-do attitude, which focuses on opportunities for improvements. The competitive advantage of innovative manufacturers are well documented throughout various industry sectors – they can’t all be wrong! The challenge for small manufacturers is how to embed innovation within their businesses, and ultimately commercially benefit from it. Successfully undertaking product development and bringing new or redesigned products to market is an incredibly satisfying and rewarding activity for small manufacturers and their employees. It is something that is critical to business growth and long term sustainability. 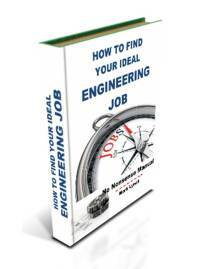 For engineers it is prestigious, interesting work that reminds us why we went into the profession in the first place. The engineering world is changing quickly. We could all do with some help just to keep up. Get the word out in discussions and blogs. Forward links to web pages and articles. Who do you know who'd be interested?... Be Proactive! Why not get in contact? - Let us know what you think, need or want!